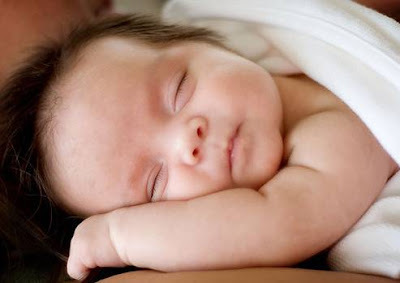 Cute baby in sleep. Click on the cute baby image to view it as a larger image. Click on the cute baby image to view it as a larger image.